Energy BBDO is the new agency of record for MillerCoors’ New Cape Line product. Axos Bank names Cutwater creative agency of record. David&Goliath appoints three senior creative to round out its Kia Motors team: Marc Schwarzberg, ECD, head of art/design; Mark Koelfgen, ECD/copywriter and; Frauke Tiemann, group creative director. "With the launch of the new Stinger and having won the IQS award over brands like Porsche and BMW, we’ve been given the opportunity to rebrand Kia like never before," said CCO Bobby Pearce. Duncan Channon hires Goodby, Silverstein & Partners vet John Kovacevich as executive creative director. 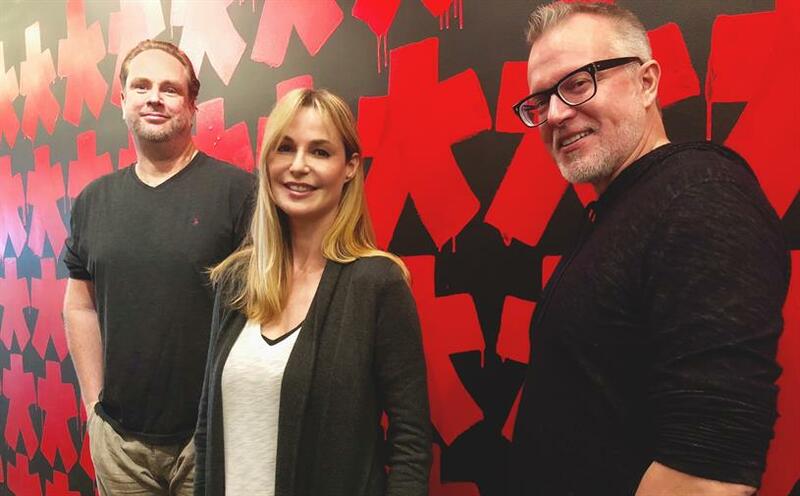 Los Angeles-based creative agency Mistress announces three new additions: Melissa Cabral as director of strategy and Matthew Smith, director of social strategy and Shane Haririan, associate media director. Veronica Parker-Hahn joins Effie Worldwide as SVP of growth and innovation. Minnesota-based Media Bridge Advertising announces GO 96.3 morning radio host and nationally known multimedia personality Giselle Ugarte joins as the agency’s new director of marketing. The following join Joan Creative: Award-winning creative director Lindsey Lanpher who comes from Anomoly and BBH; director of creative services Rebecca Patrick from BuzzFeed and Ogilvy; executive producer Laura Lepre, who prior to joining the agency had been at Mother, Ogilvy and the Tyra Banks Show; senior designer Gonzalo Hergueta, previously at Johannes Leonardo, was an ADC Young Guns Finalist and whose work has been acquired by the Metropolitan Museum of Art and; art director Boris Opacic who joins from Fallon Minneapolis. AnalogFolk appoints Ruth Sreenan as EVP, operations. Merge hires Lauren Tucker as chief strategy officer. Tool of North America signs Hal Kirkland as innovation director. SilverLine hires Zack Grice as director, marketing and partnerships. Preeti Patel joins R/GA New York as SVP of technology. Universal Music Group appoints Giles Martin as head of audio and sound. John Breen joins Red Peak this week as executive director of health strategy and analytics.